Sometimes, one simple experience can change your whole world. That’s what happened to Lonny Harper when a neighbor pulled up to his house in his brand new 32-foot Class C.
With so many rentals coming in, Lonny saw an opportunity to grow his business. “It went so well. 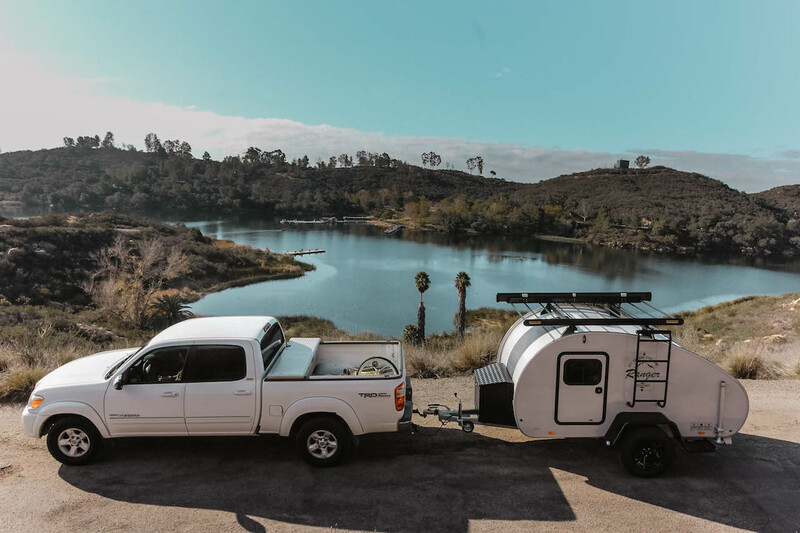 I bought a second Class C, then a small trailer, then a teardrop camper and I plan to grow a fleet of the teardrop campers,” he says. 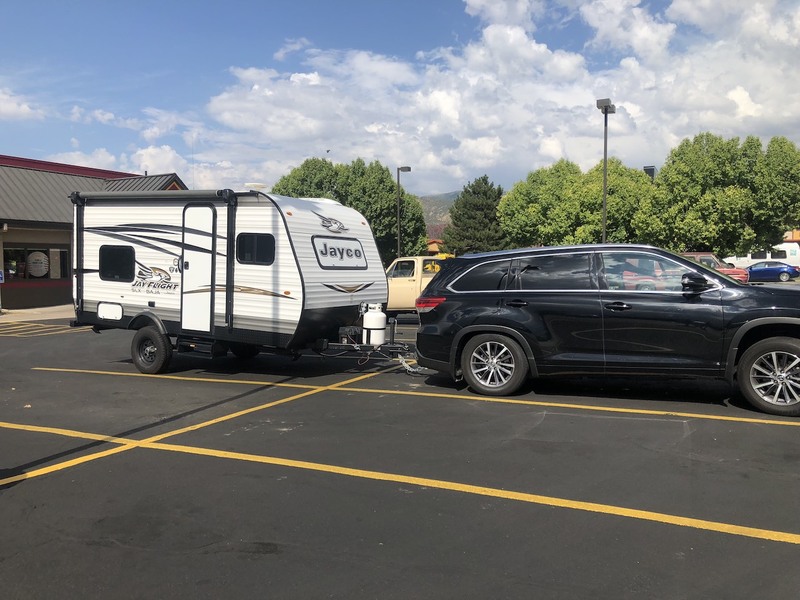 Even though Lonny planned to rent his RV from the get-go, he did have some worries and found that Outdoorsy provided just what he needed to overcome his initial concerns. 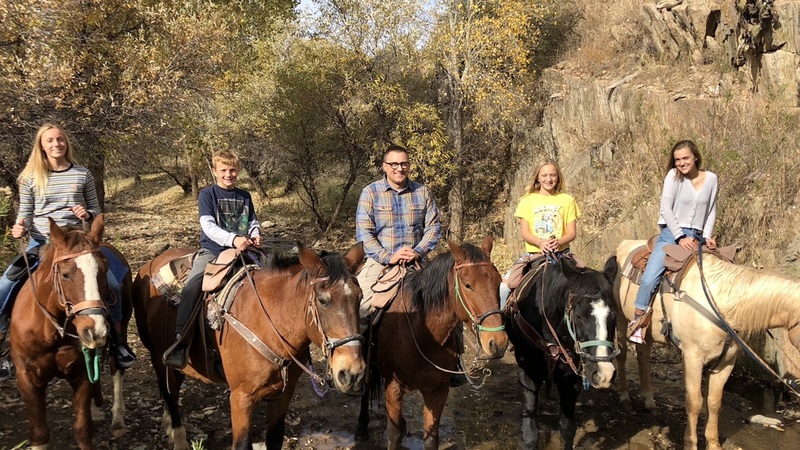 While he hasn’t needed to use the Outdoorsy insurance at all, Harper has discovered another great perk of Outdoorsy: the ability to make connections. 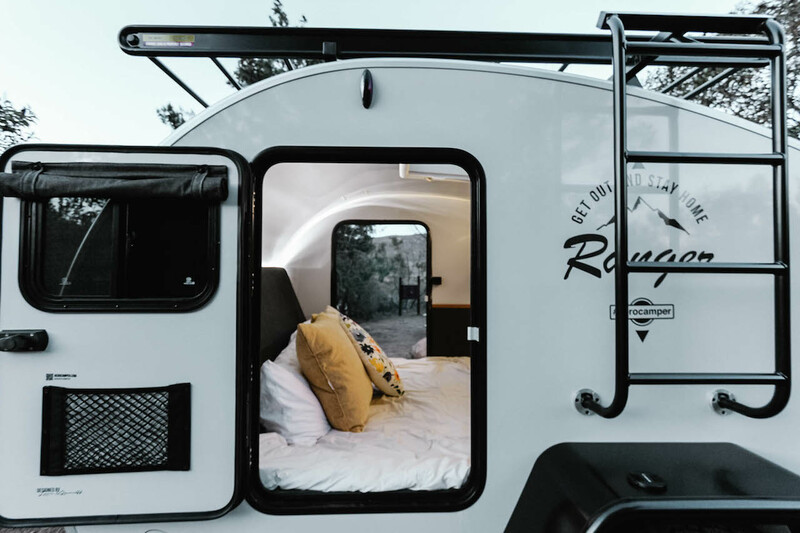 Of course, it’s rentals like these that make the RV rental business so great, and deep down, we know all Outdoorsy owners share Lonny’s parting sentiment. “I want my RV to be the vehicle of lifetime memories made by parents for their children,” he says.